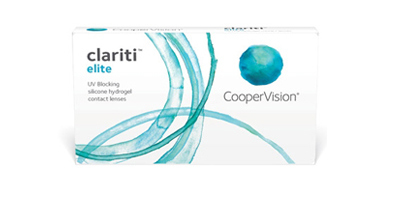 Clariti is a monthly contact lens produced by CooperVision. It’s made from silicone hydrogel, the most breathable and comfortable lens, permitting up to three times more oxygen to reach the eye than traditional soft contact lenses helping them stay clear, white and healthy. Aspheric Optic design guarantees crystal clear vision, whatever light you’re in. CooperVisionspatented AquaGen technology ensures a unique wettable lens surface that retains moisture all day long, reducing end of day discomfort. Clariti monthly lenses include in built UV absorbing technology, which blocks harmful UVA and UVB rays, helping prevent permanent damage and promoting long term ocular health. 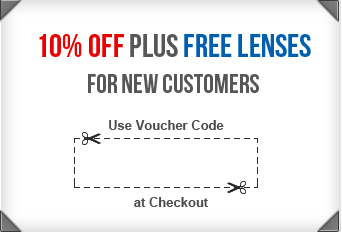 Place an order for Clariti Elite monthly lenses with us and get fast delivery to your doorstep.